Spring is just around the corner! While the weather hasn’t yet made up its mind here on the Eastern Shore, it is close enough that we can start preparing for spring. While it may be too cold to work the bees, as our guest speaker for March’s meeting, Ginny Rosenkranz, demonstrated, we can start preparing for spring indoors by making seed bombs. For beekeepers, one of our main concerns is diverse foraging. One of the ways that we can help, is by creating and encouraging pollinator friendly habitats or thoroughfares. Green, perfect lawns, are food deserts for our bee colonies and other pollinators. While monocultures are often contributed to farmers (and they certainly play a role), homeowners play a significant part in the current problems facing pollinators. Seed bombs are a way to easily spread pollinator friendly plants in our own yards. For those who like to live a little more on the “edge”, seed bombs can also be used in what is called “guerrilla gardening” to get pollinator friendly flowers into overgrown ditches, central reservations, and vacant or run down lots. 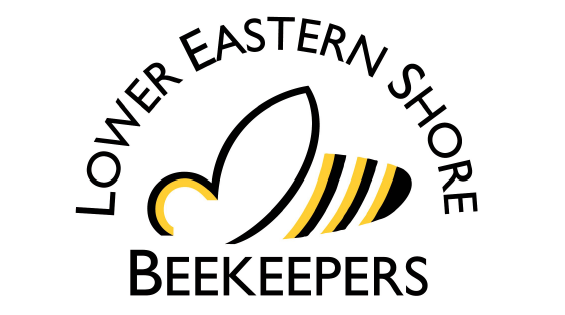 Planting pollinator friendly plants is also a way for non beekeepers to get involved. While she doesn’t keep bees, Ginny Rosenkranz, who has been a commercial horticulturist for the Tri-county area for 25 years, is actively working on developing pollinator gardens throughout our area. One of her goals is to encourage homeowners to plant pollinator gardens to help create pollinator friendly pathways. To show how easy (and fun!) this can be, Ginny took time out of her evening to come and demonstrate at our local bee club how to make seed bombs. 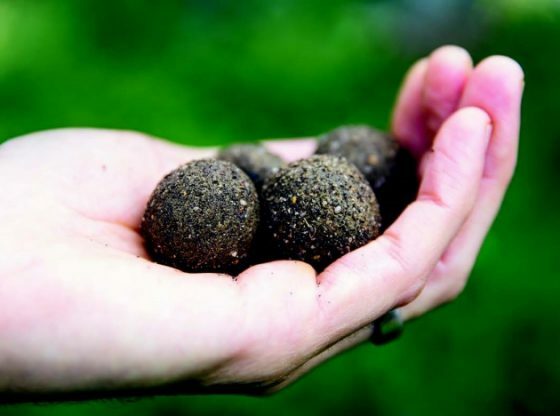 Seed bombs use a base of clay, compost, and potting soil to create the perfect start for the plants. This method also makes it much easier to target areas that may be hard to reach or lack proper soil. These are a few of the flowers that she recommended for our Eastern Shore area as a good starting point. Gaillardia – like full sun dry soil. When choosing seed packets choose those as open faced as possible, and ones that require pollinators. Oftentimes the more hybrid ones, while beautiful, are not as beneficial. Be cautious of wildflower mixes as these are not always targeted for our area and can contain invasive species. Once the seeds are selected the base for them is very easy to put together. The ingredients provide nutrients and a favorable environment for the seeds to start their growth making it easy to “plant” them. Take the equal parts potting soil, compost and kitty litter and mix well. Slowly add water until it will hold together in a firm ball and not too much water comes out. Make lots of little golf ball sized balls! NOTE: The size is important because too much soil will make it difficult for the little seeds to germinate! Put 1-2 seeds in each ball – stick it far enough in to cover it up. Keep smaller seeds near the surface to help with germination. Put the balls into paper bags and let dry for 2-3 weeks. When ready to put out, if putting into a grassy area cut the area very short and then throw the seeds bombs out. Let nature do the rest! This was an easy and really enjoyable project. It would be especially fun to do with children or grandchildren as a way to both engage them and use an educational tool for learning about pollination.